We make handcrafted wines that express the earth of the region and the passion of our winemaker. 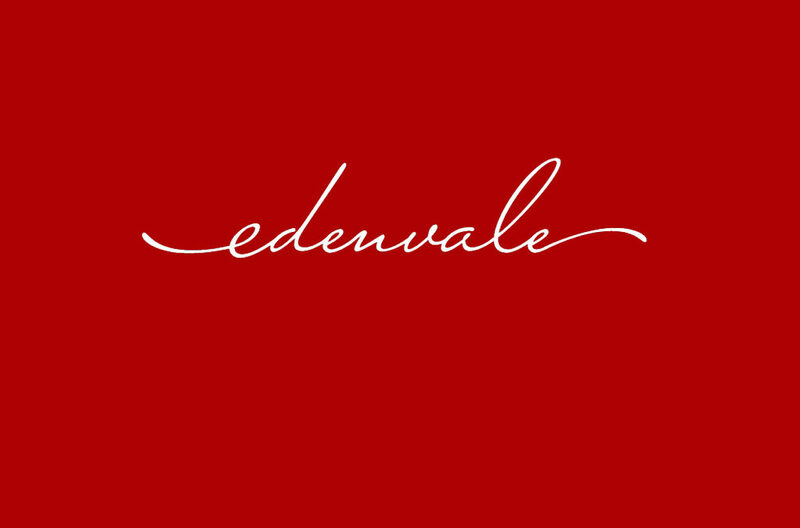 At EdenVale, we work with the finest growers and personally select the vineyards and varietals that fit our brand. We are that hard to find, passionate winery that is committed first to winemaking. We barrel and bottle-age our wines before release, so you know as you open a bottle of EdenVale, you are tasting wines at their best.